The joy of Christmas is here again. Festive jingles, year-end promotions and Insta-worthy Yuletide decorations may be a cyclic part of mall celebrations, but the Honeycombers team is up for any excuse to shop – and one mall in Bishan has our attention with a virtual reality spin on the holidays. Junction 8 is making Christmas a little more exciting with an experience that will literally take you out of this world. Happening at the mall’s Level 2 Atrium from 19 November to 2 December, this year’s festivities feature a Gateway To Space theme, with activities ranging from an immersive VR adventure to a space-inspired Christmas market for the whole fam. 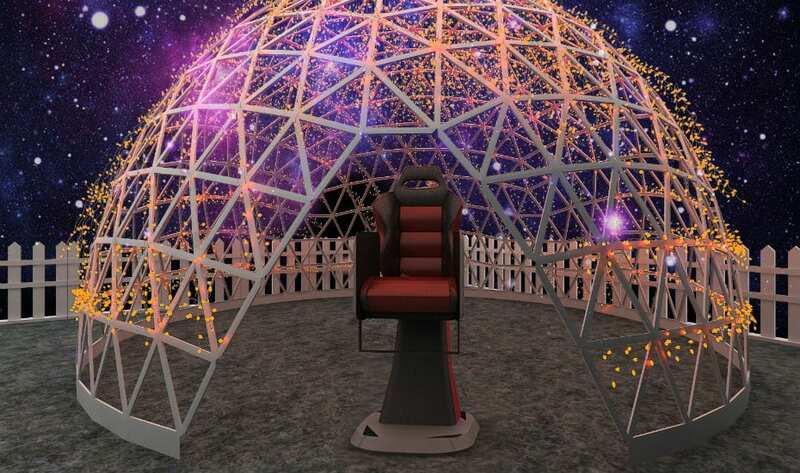 At Straight Into Space, you’ll be going on a thrilling ride – yep, you guessed it – into space through a virtual reality experience, with 180 to 360 degree turns that will leave you at the edge of your seat. Need a break from the adrenaline rush? Take a leisurely walk along a ‘starlit’ path and into Reach for the Stars, a ‘cosmic’ room filled with dazzling light installations. We know you won’t be able to resist taking a couple of selfies for the ‘gram! The festive excitement continues at Galaxy Explorers, where a space odyssey awaits in the form of a virtual reality movie segment. And what better way to round off your adventure than with a grab from a rocket claw machine at the Instant Cheer station? There are $20,000 worth of prizes, so don’t forget to try your hand at snagging one for yourself. If shopping is on the agenda, Junction 8 has heaps of great gift ideas in store. 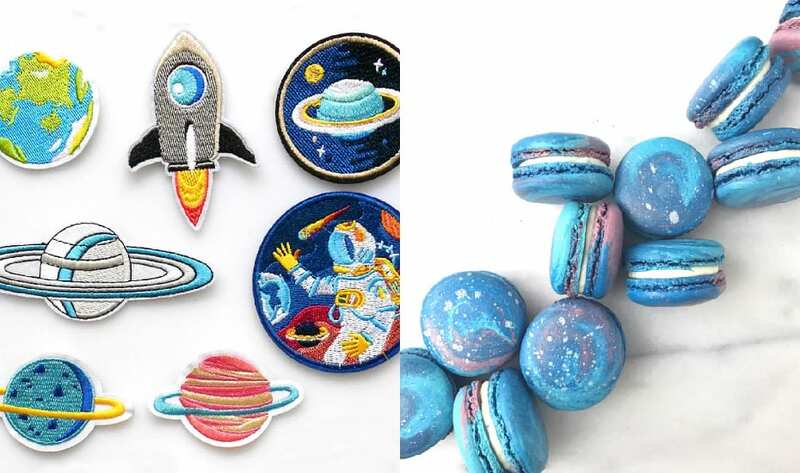 The mall’s Christmas Market promises to offer quirky, space-themed finds from a curated selection of independent designers. Want in on the excitement? All you have to do is spend $50 at Junction 8 to redeem a Space Pass to Gateway to Space. Perks include access to all activities and a $10 Christmas Market shopping credit (terms and conditions apply, of course) – it’s about time you got into the mood for Christmas. Quote ‘Honeycombers’ at the L2 Atrium registration booth for three additional tries at the rocket claw machine, located at the Instant Cheer station. Gateway to Space is on from 19 November to 2 December 2018 at Junction 8 Level 2 Atrium.